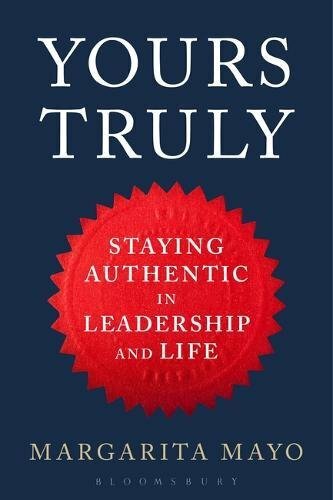 In my new book, Yours Truly: Staying Authentic in Leadership and Life, I invite you to develop your unique style to lead people and build an authentic workplace. You will find a practical toolkit of the 9 competences behind the 3 Hs of authentic leadership. 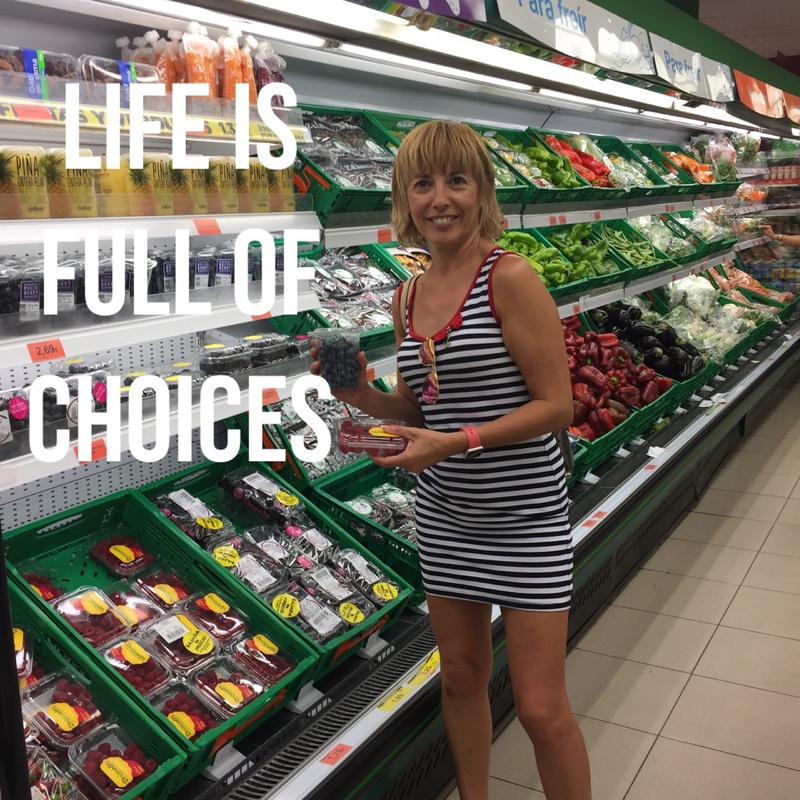 Yours Truly uncovers where you have strengths and areas for developing your authenticity in leadership and life following the 3Hs –Heart, Habit and Harmony. Play the card of emotional authenticity. Heart is the emotional factor that characterizes authentic leaders. Learn to look inside yourself to find and cultivate passion. Emotional authenticity includes ways to increase self-awareness, to stay humble and to share parts of your life story with others. Part 1 of Yours Truly shows that when leaders play the heart card, employees report higher engagement at work. Research has found that happy people make others happier. Play the card of behavioral authenticity. The habit of learning is the key behavioral element of authentic leaders. Seek out honest feedback and develop a growth mind-set. It is not easy, but through certain mental exercises, a kind of “mind-fitness,” you can teach yourself to think differently. Part 2 of Yours Truly explains how becoming authentic is a work in progress. Staying faithful to yourself in business and life requires constant work; learning new skills, taking risks and adapting to new situations. Play the card of social authenticity. Harmony is the final characteristic of authentic leaders that guarantees the social enrichment of teams and organizations. Social authenticity describes ways to look after others. Part 3 of Yours Truly illustrates how leading by example, building a community and leaving a positive legacy contribute to sustainable and inclusive growth.